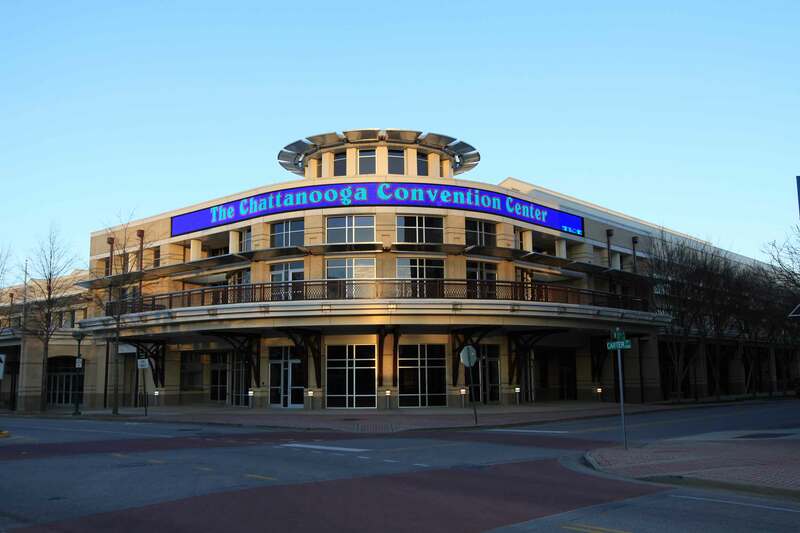 The Chattanooga Convention Center has 100,000 square feet of column-free exhibit space, 21 meeting rooms and 19,000 square feet of divisible on one level. This complex can accommodate functions of any size. 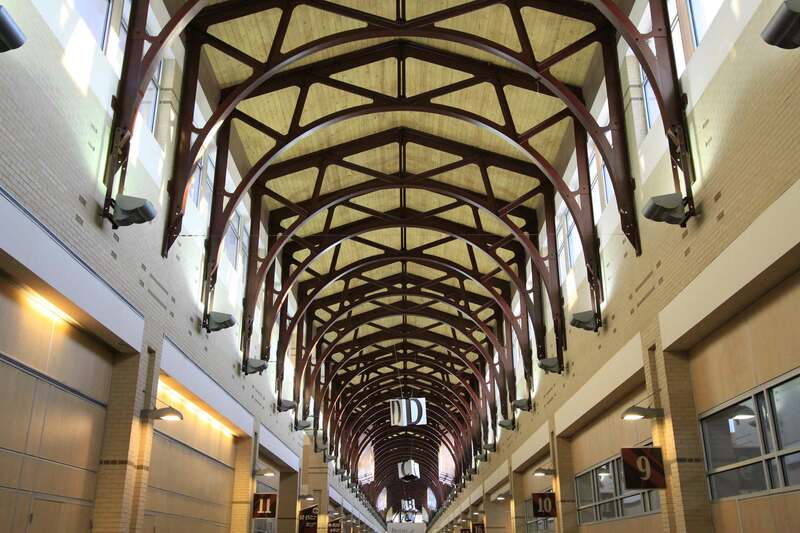 It is one of the nation’s top 10 green convention centers. 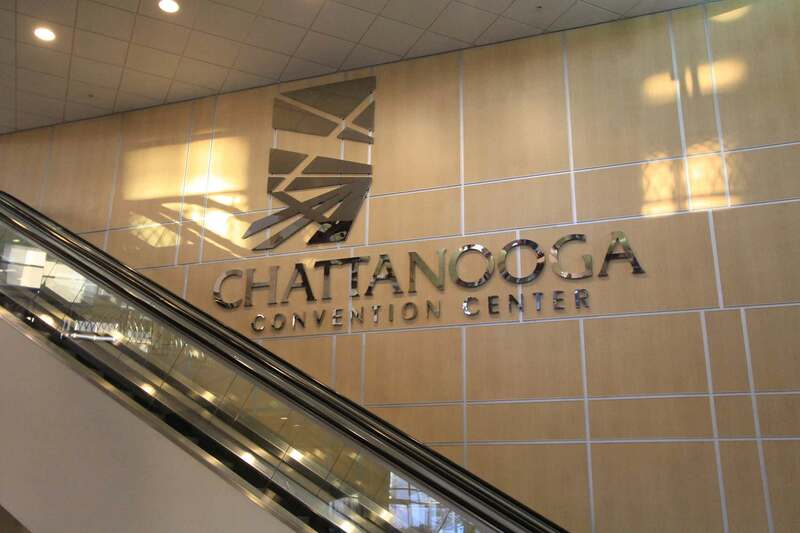 In the Chattanooga Convention Center, visitors will find elaborate yet functional design features at almost every turn. The space itself is a total of 185,000 square feet. 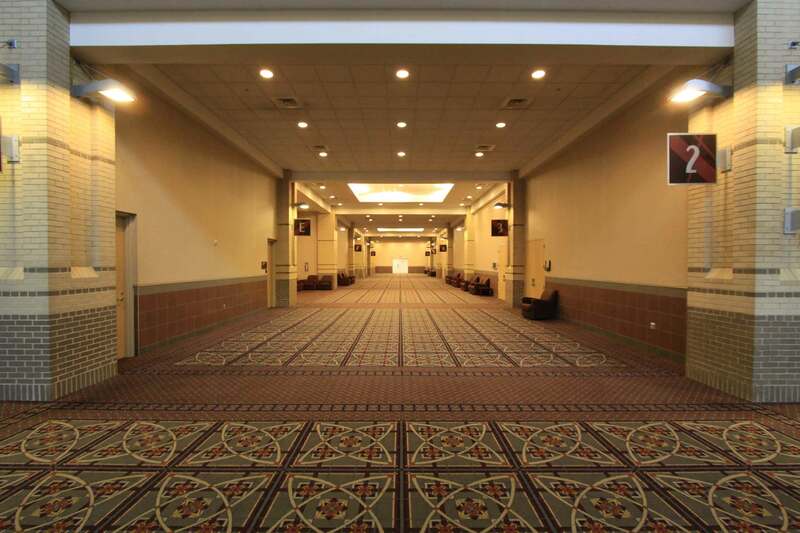 This includes the nearly 100,000 square-feet of column-free, un-obstructed exhibit space with thirty foot ceilings, twenty-one meeting rooms and six ballrooms. In these rooms are removable walls allowing exhibition and meeting spaces to be configured for any function. There is 1290 linear-feet of prefuction corridor that is 30 feet wide and 42 feet tall which allow for all types of traffic. The Convention Center’s sophisticated lighting technology allows natural sunlight directly into the spacious exhibition area which results in bright, evenly distributed natrual light. The adjacent parking areas for the center have a total of 3,500 nearby parking spaces, nine loading docks and two loading ramps for any size function.